A hand grenade was safely detonated on Lossiemouth’s East Beach yesterday following its discovery in a Moray back garden. An explosives team will attended a remote beach on Skye this afternoon to deal with an unexploded grenade. A war-time grenade has been found on a remote Skye beach by a member of the public out for a walk. 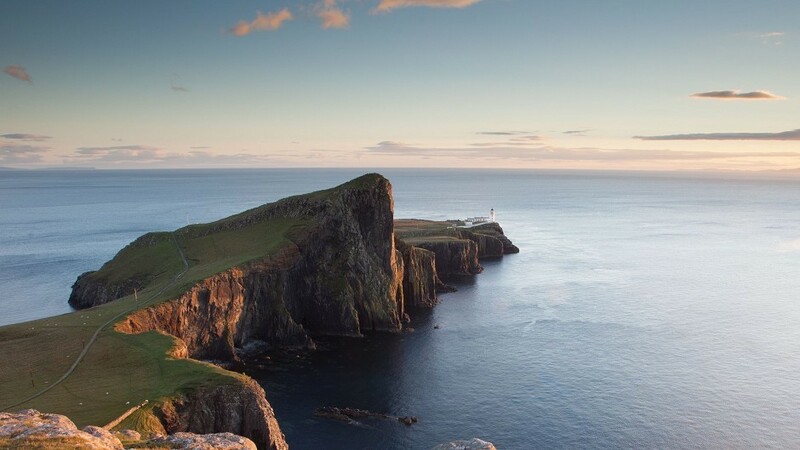 A naval explosives disposal crew is en route to the Isle of Skye after a member of the public discovered a live grenade on the island's shore.